Create a kaleidoscope of images inside the Hide Away Cube with this 23 ½” sq. 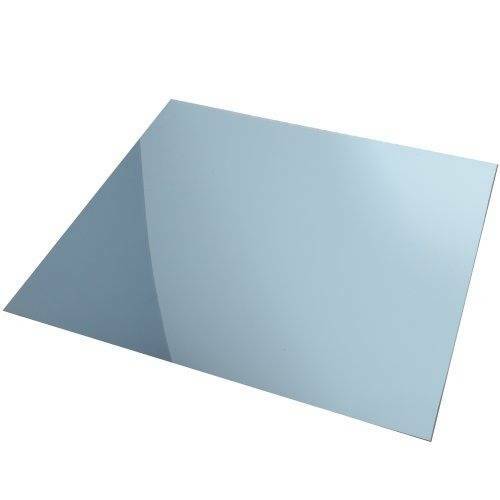 shatterproof acrylic mirrored panel. Attaches with self-adhesive tabs.